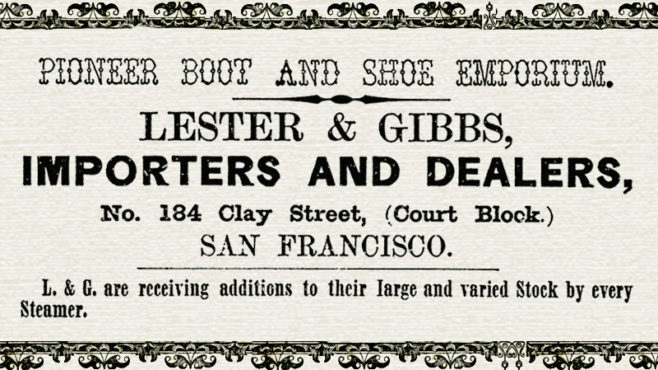 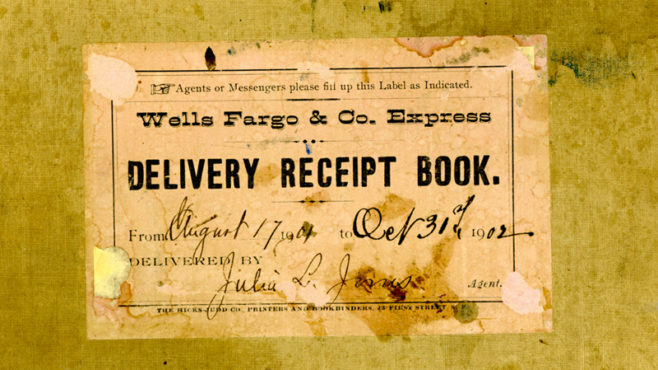 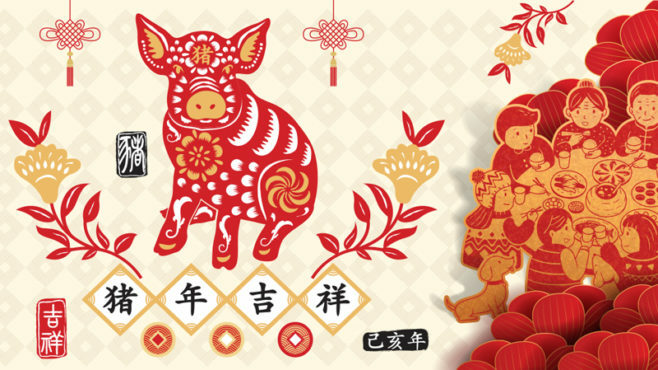 In the last half of the 1800s, Wells Fargo’s network of hundreds of agents would take care of a customer’s personal or commercial business by commission, setting off to pay a bill in person, file a deed, or even help make special purchases for hard-to-find fancy doorknobs, a saxophone instruction manual, or a large 34-star U.S. flag. 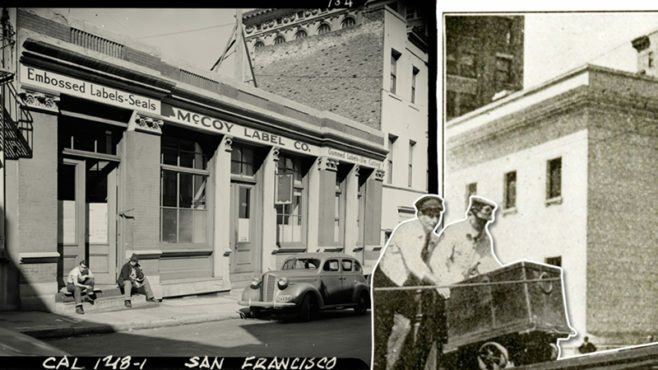 Rare video from 1915 shows Wells Fargo successfully moving $121 million — or $3 billion in today’s dollars — securely through the streets of San Francisco. 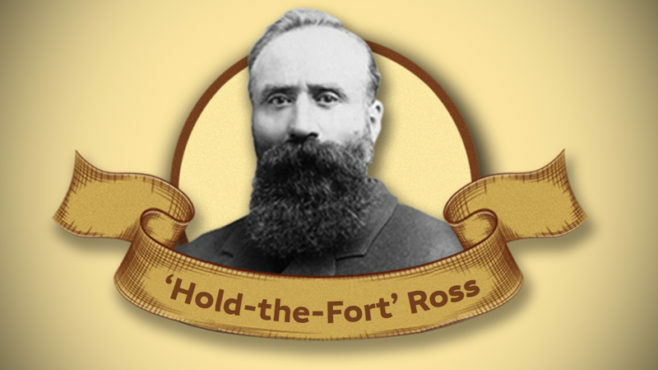 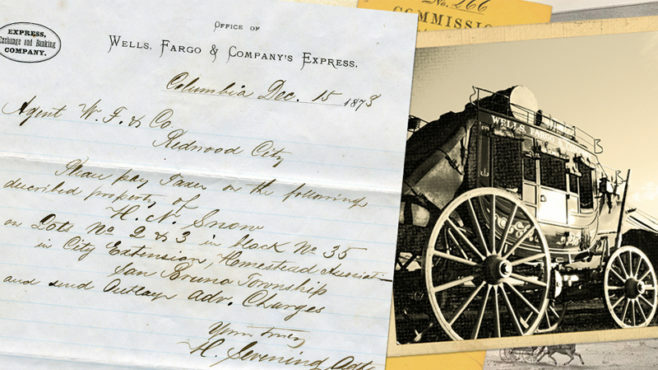 Wells Fargo Express Messenger Aaron Y. Ross showed a deep commitment to protecting customers’ assets during a train robbery attempt in 1883. 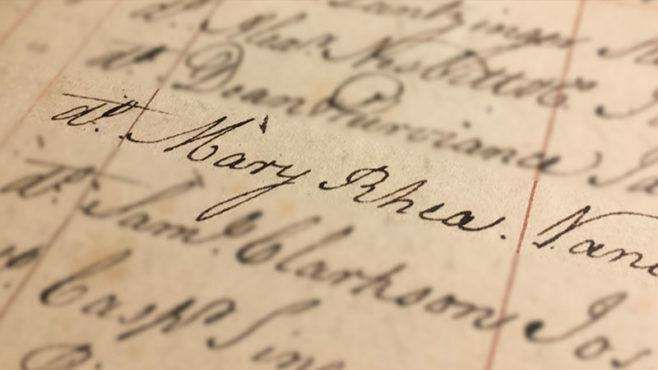 America’s Founding Fathers established the Bank of North America on Jan. 7, 1782, helping to fund a war and save a fledgling economy.